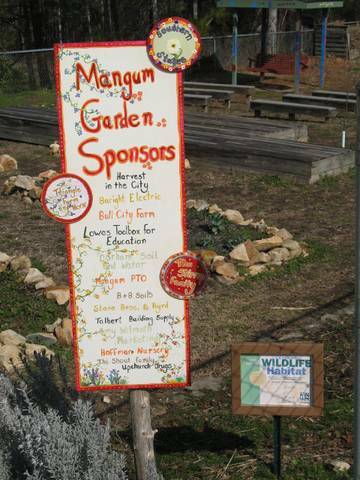 The Mangum Classroom Garden is now a “Certified Wildlife Habitat” as recognized by the National Wildlife Federation. This is a designation that has come about due to the partnership and work in the Classroom Garden with Durham Soil & Water. Previous Post Calling All Instrumentalists! Next Post Support Mangum Students!